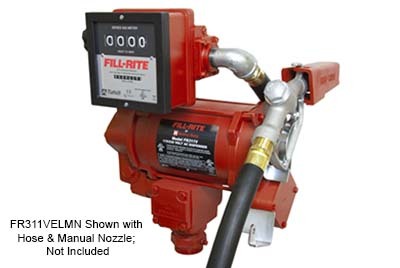 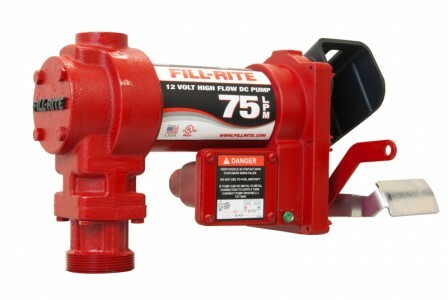 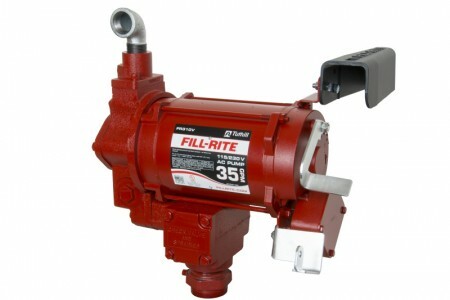 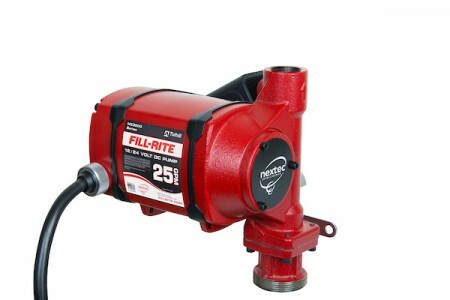 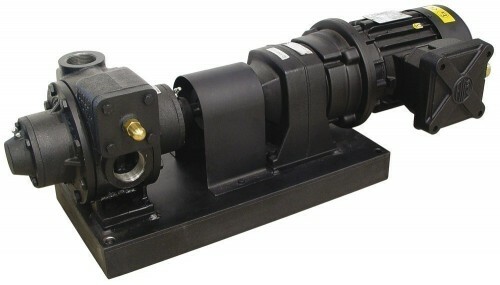 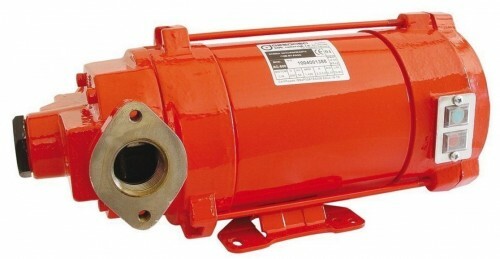 ATEX and IEC approved fuel delivery pumps, suitable for Petrol, Diesel, Kerosene and mineral spirits(on request). 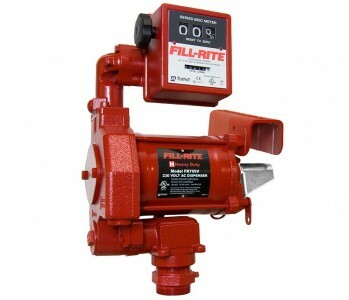 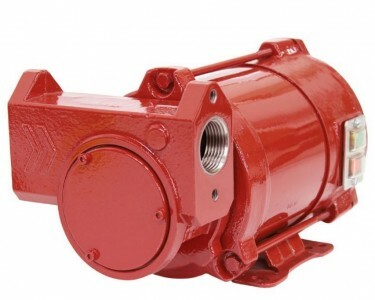 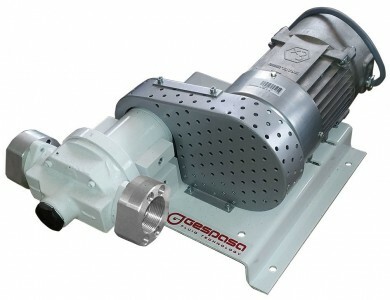 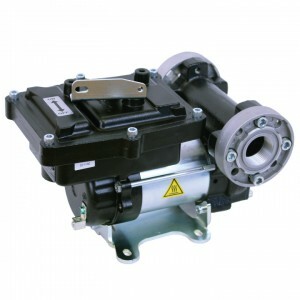 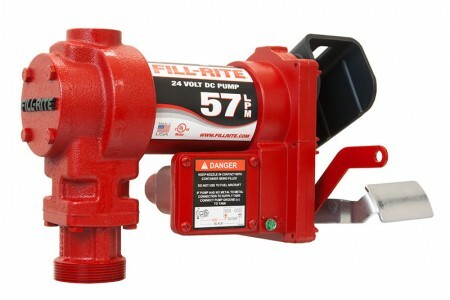 Available to suit a variety of voltages and installation requirements, These ATEX transfer pumps are also available as complete kits including hoses, flow meters, filters and dispensing nozzles. 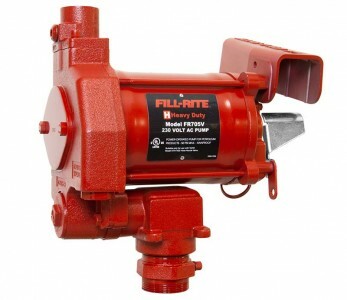 1 1/4" BSPP Inlet , 1" BSPP Outlet.